Sylacauga, AL - Funeral service for Hasel Lee Stone, 93, will be Sunday, February 3, 2019 at Radney-Smith Chapel at 2:00 p.m. with Rev. Max Butram officiating. Burial will be in Evergreen Cemetery in Sylacauga. 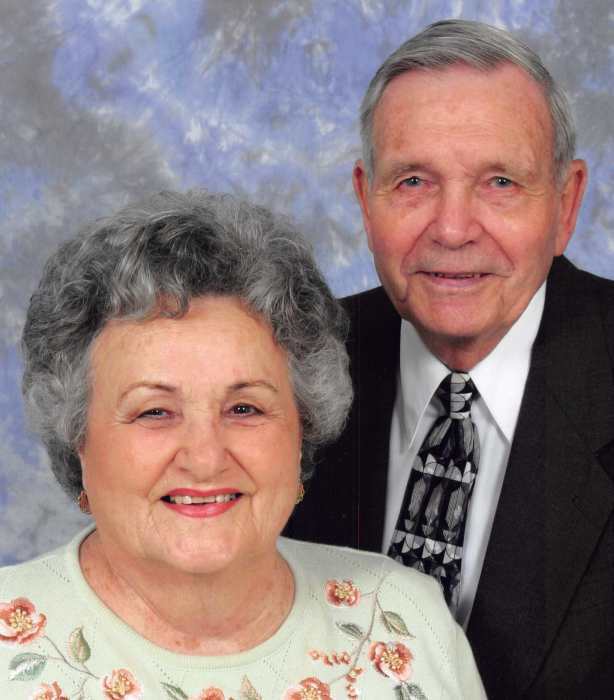 Mr. Stone died Thursday, January 31, at Coosa Valley Medical Center. He was a World War II veteran serving in the Coast Guard on active duty with the Navy in the Pacific Theatre. His ship earned 7 battle stars. He is survived by his wife of 68 years, Evelyn Price Stone, daughter Janice Simmons (Glenn), son Clint Stone, daughter Carol Cook (Butch), 6 grandchildren, and 13 great-grandchildren. Visitation will be Sunday, February 3, 2019 at Radney-Smith Funeral Home from 12:00 p.m. until 2:00 p.m. In lieu of flowers, the family requests donations be made to First Baptist Church of Oak Grove.